Mat holding a card in place showing ripple back catch. 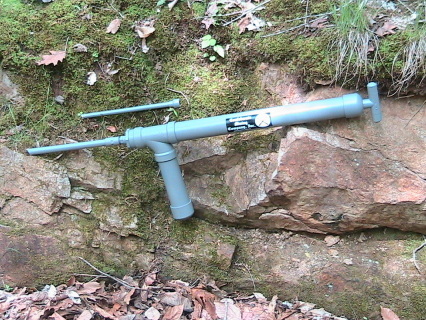 Screw driver showing drop zone. 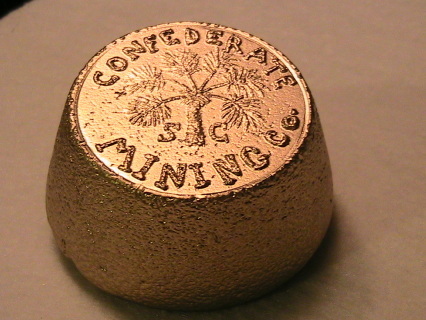 30 Gram .999 Gold Palmetto Guard from your Gold ! 1 troy ounce Gold S.C. Palmetto guard Die#2. The design idea is from the uniform buttons of the S.C. Militia. 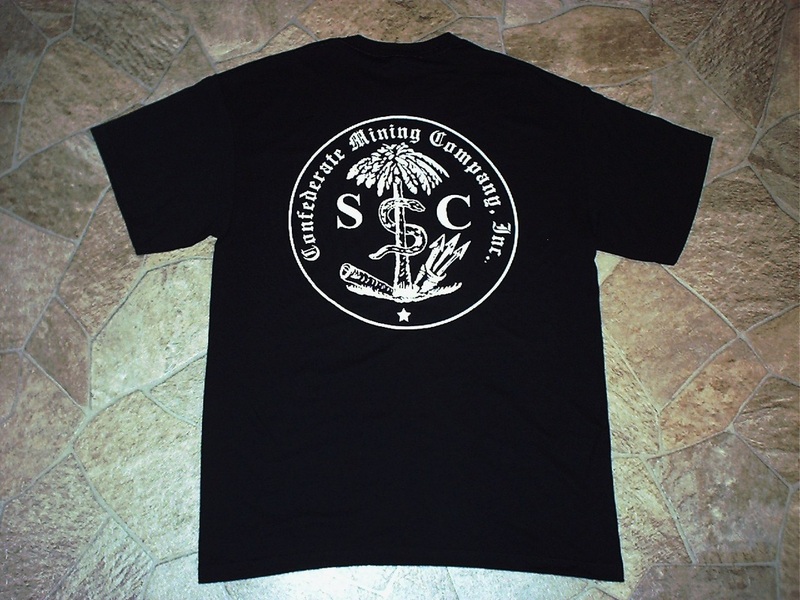 The coin has a Palmetto tree with a snake around it and the letters SC. 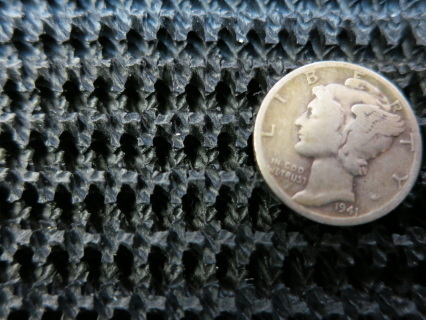 The reverse has crossed picks & the letters CMC. The date 2012 is in roman numerals (MMXII). The mint mark c for the town of Cowpens, South Carolina where it's struck. The reverse border has a rattle snake. We melt, shape and strike the coin with your gold. 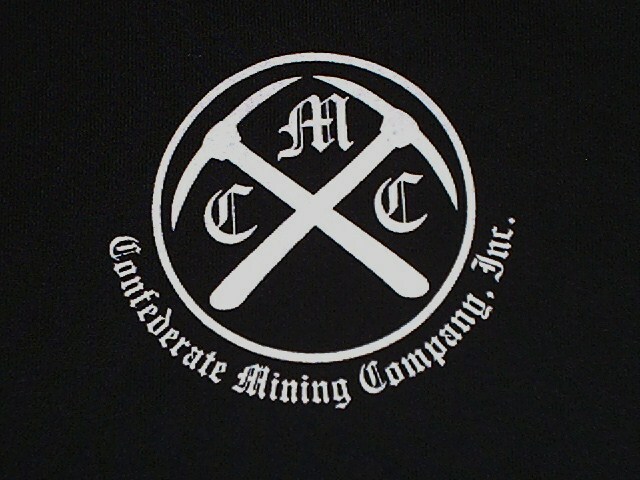 The COA has your name, strike number and is signed by the president of the Confederate Mining Co. The striking and return shipping fee is $110 per coin. The fee price includes return shipping with tracking and signature comp. Note If return insurance is wanted its extra. Return shipping insurance based on $2000.00 is approximately $20.00 USPS charge. 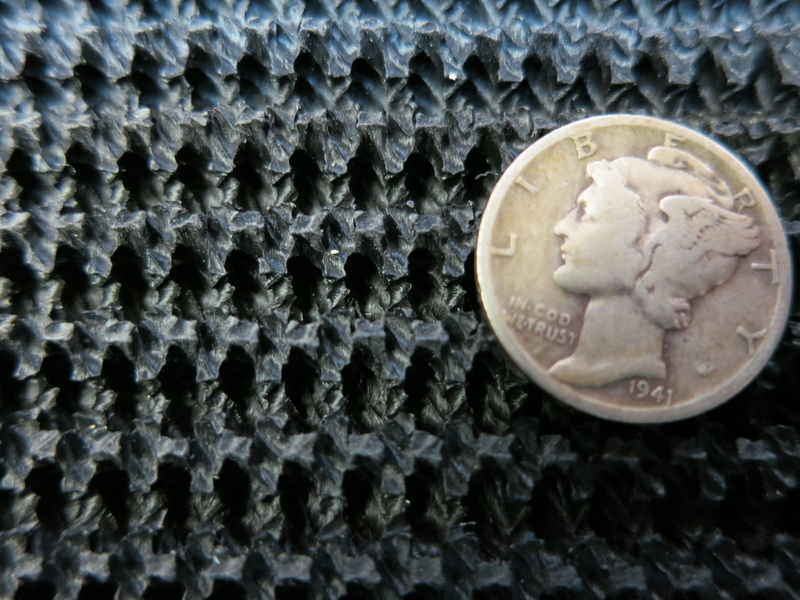 .999 bullion only must be 1.oz per coin strike. 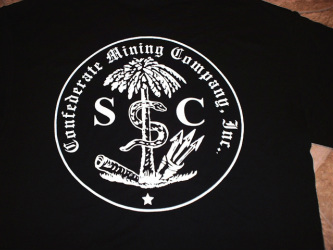 The shirts back has the Palmetto tree with a snake like the Palmetto guard uniform buttons used during the civil war. 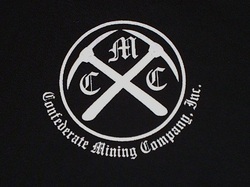 This design is on some of our 2012 coins. 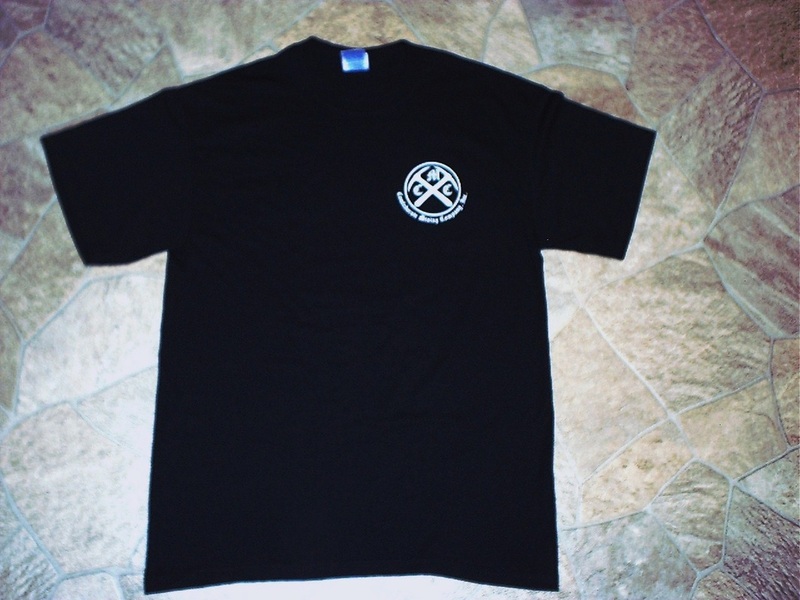 sizes are medium,large and extra large.